I am delighted to announce that I have been invited back to lead a three-day joinery class this September 14-16. I will also be making a presentation to the entire club at their regular Saturday meeting on September 17. I’m looking forward to again spending time with a great bunch of woodworkers. 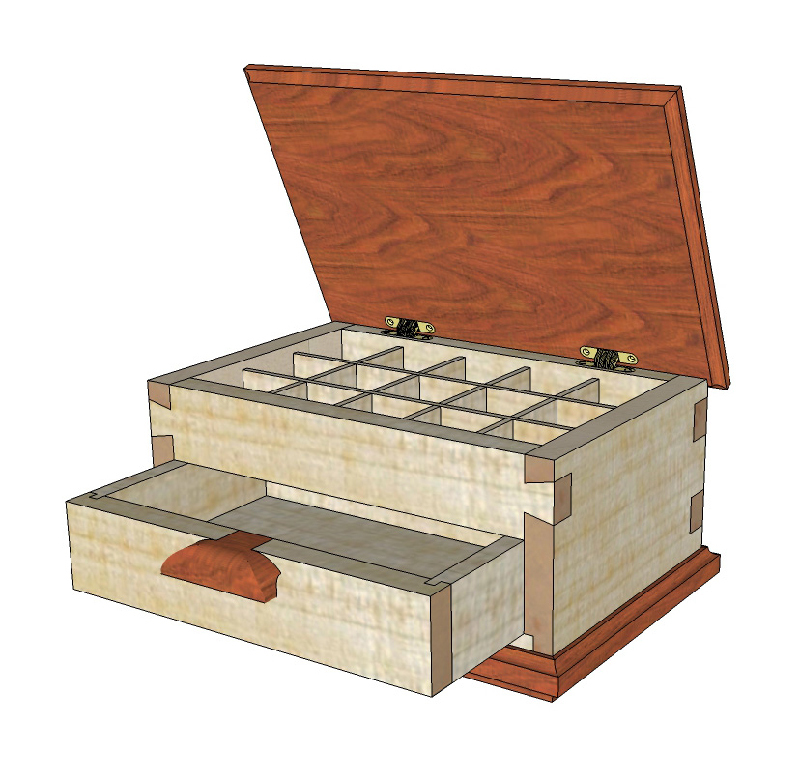 This class is about joinery, but it is based on building a project. 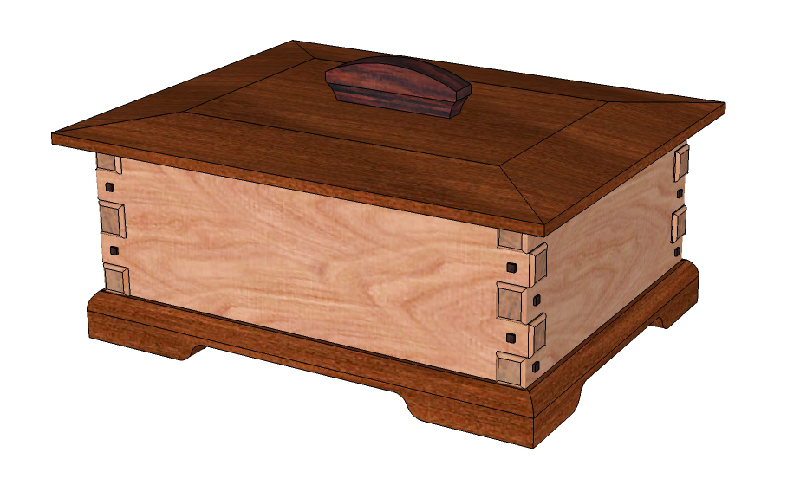 Attendees will choose a design for a small box from 3 or 4 designs. I’m working on designs that include variations on practical methods and in class I’ll show how to make the joints with common power tools or basic hand tools. If you’re in the class you will have the opportunity to try something new, and you’ll get to see real-life examples of alternatives. And you will go home with a cool box. The Saturday, September 17 presentation is open to all and will be held in the GWA regular meeting room at Peachtree Woodworking Supply in Norcross, Georgia. I’ll be showing slides of my work, talking about SketchUp and answering questions. I hope to see you there. If you’d like me to come to your group to teach a class about woodworking or SketchUp, click my signature below to send me an e-mail.